Whether you aspire to play Bach or Alicia Keys, Columbia's dedicated piano instructors will help you become the pianist you want to be. Our faculty will introduce you to the fundamentals of sight reading, technique and theory, and incorporate your favorite songs into your lessons. You do not need a piano at home to take lessons; a simple full-size electronic keyboard will suffice for the first six months. Watch this video to learn more about our piano lessons. 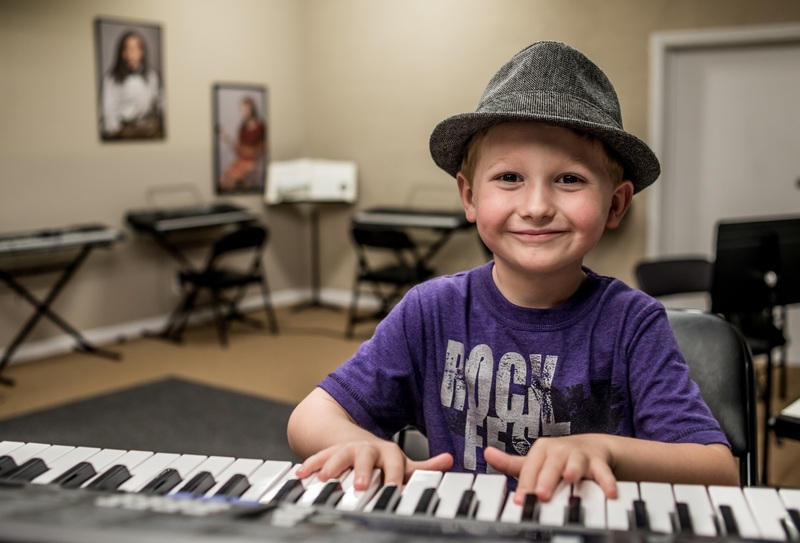 Our piano instructors are warm and friendly, and get to know each student and parent on a personal level. We work with each individual or parent to craft a lesson plan that fits the student’s unique needs and favorite type of music. 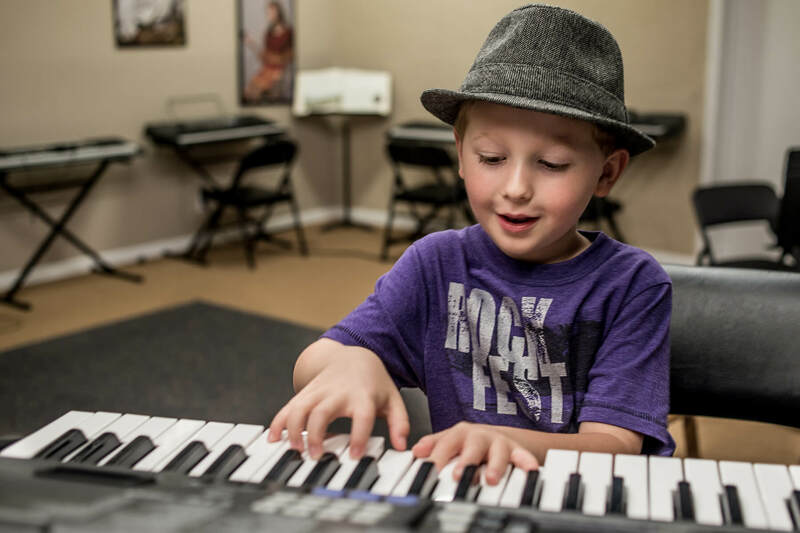 Whether you're playing in local bands, a seven year old taking their first lesson, or a fifty year old returning to the piano after many years, our teachers will share their love for the piano and help you set goals to achieve your musical aspirations. We teach all styles, from rock, pop and jazz to country, blues and classical. How qualified are Columbia's piano instructors? Our piano faculty have received their musical education from such prestigious institutions as New York University, Indiana University, the Berklee College of Music, Oxford University, the University of North Carolina School of the Arts, South Carolina Governors School for the Arts, the Atlanta Guitar Institute, Columbia College, and the University of South Carolina piano performance and pedagogy programs. Many have toured the US and Europe, and bring over 25 years of professional performance and teaching experience to your lessons. What will I learn from piano lessons at the Academy? Whether you want to learn Bach or Alicia Keys, our teachers are dedicated to helping you become the pianist you want to be. They will show you the fundamentals of sight reading, technique and theory, and incorporate your favorite songs into your lessons. Do I need a piano to learn the instrument? No, you do not need a piano at home to take lessons. A simple full size electronic keyboard will suffice for the first 6 months. We offer a variety of keyboards appropriate for beginners, starting at just $99.00. Absolutely! Every December and May, our students have the opportunity to perform in world class recital halls with Steinway and Yamaha pianos. Unlike most of our competitors, we do not charge students a fee to perform. And admission is free, so you can invite all of your family and friends. At each recital, we do raise donations (contributions are optional) for our local animal shelter, Pets Inc. We believe that philanthropy and music go hand in hand. Since our inception, we've donated over $100,000 to help animals in need in the Midlands.